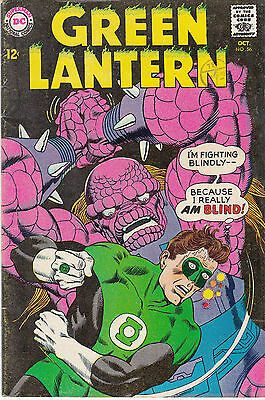 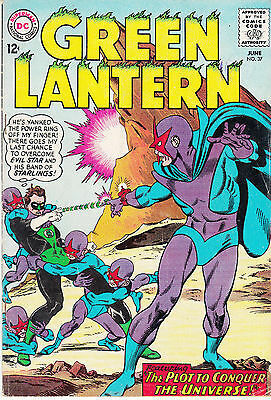 GREEN LANTERN 38...F/F+...1965...Gardner Fox,Gil Kane...Bargain! 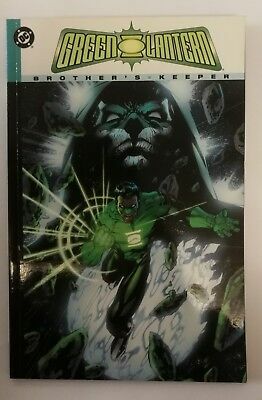 GREEN LANTERN 0 B...VF/NM...2012...New 52...Geoff Johns,Doug Mahnke...Bargain! 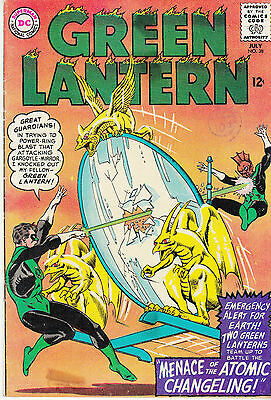 GREEN LANTERN 37...F+/VF-...1965...Gardner Fox,Gil Kane...Bargain! 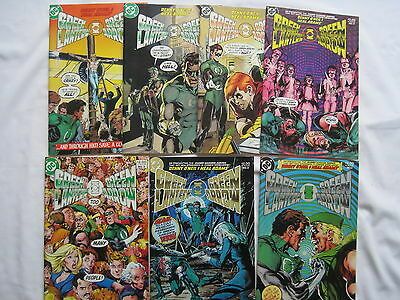 GREEN LANTERN 56...F+/VF-...1967...John Broome,Gil Kane...Bargain! 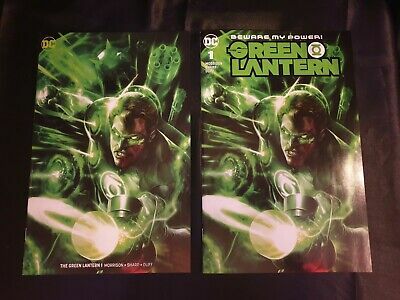 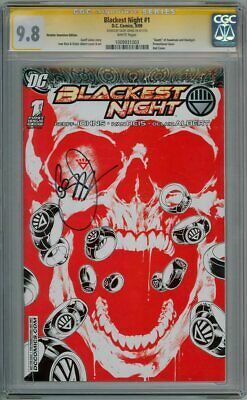 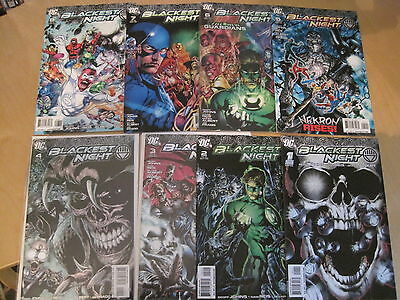 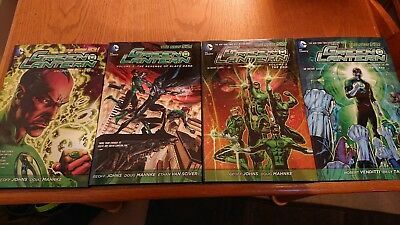 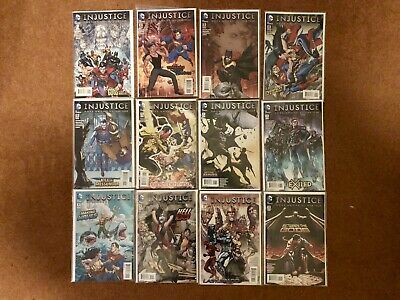 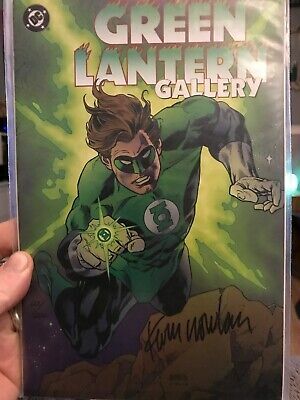 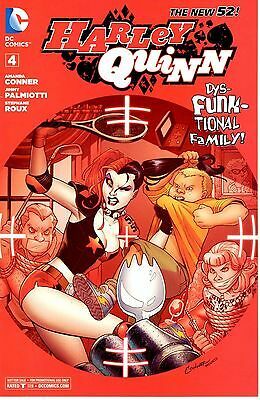 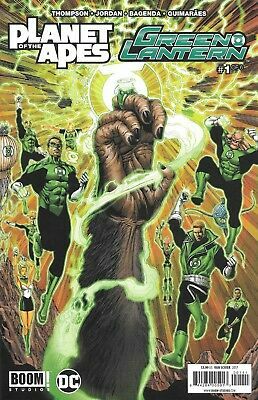 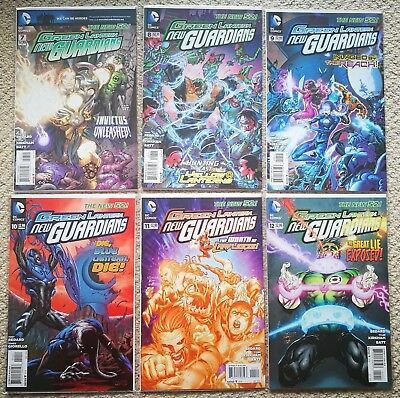 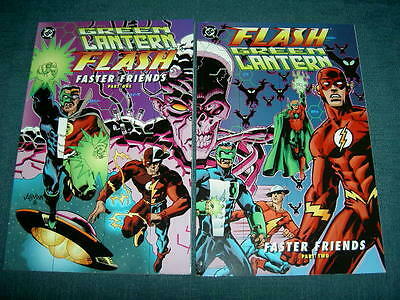 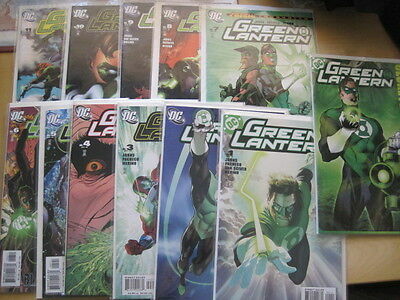 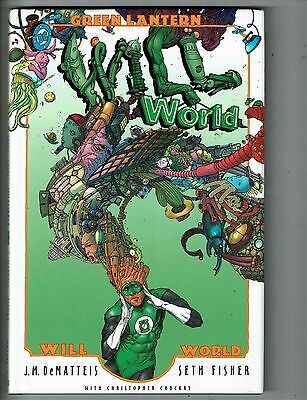 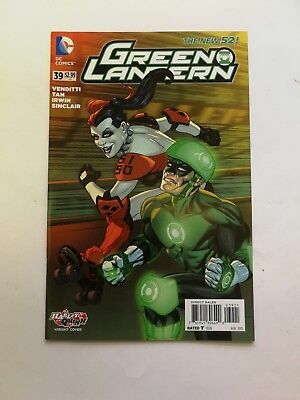 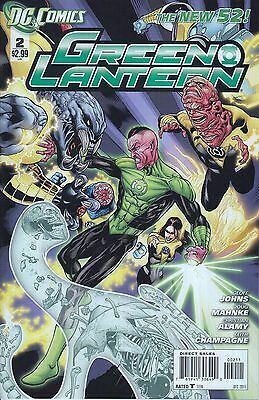 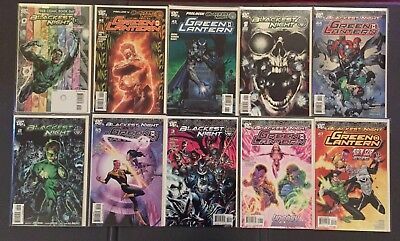 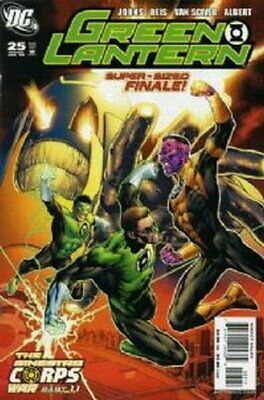 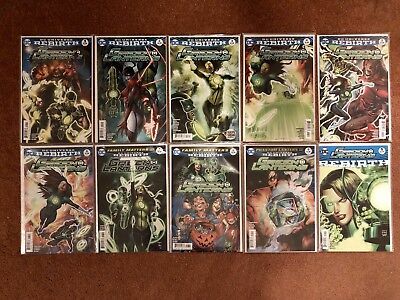 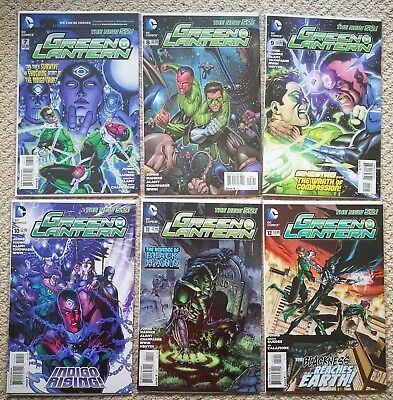 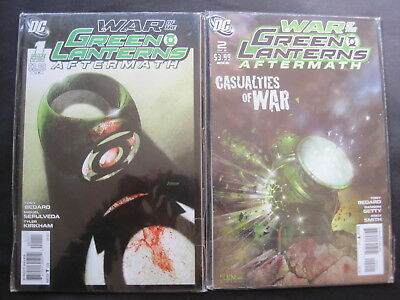 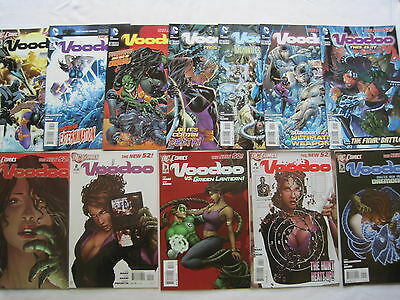 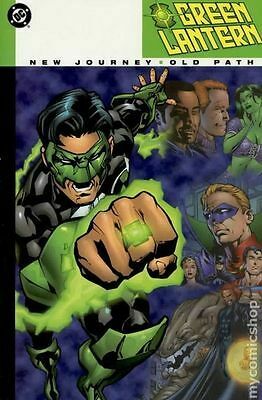 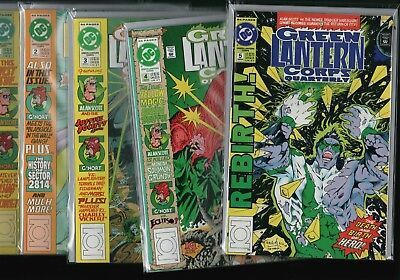 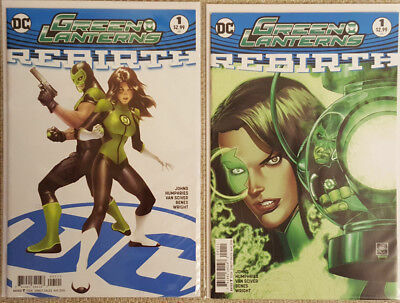 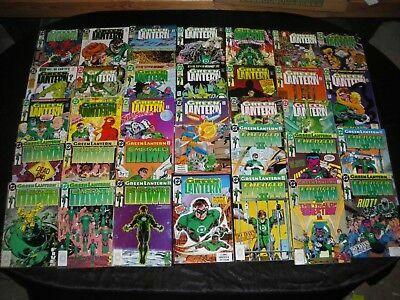 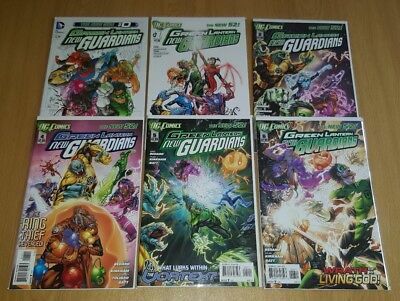 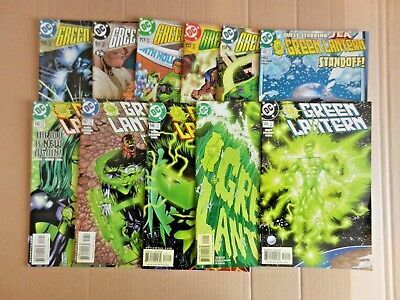 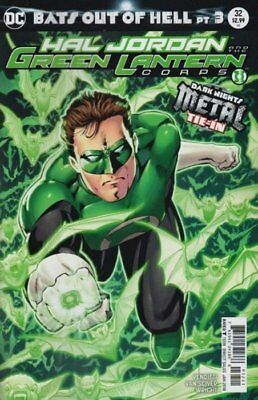 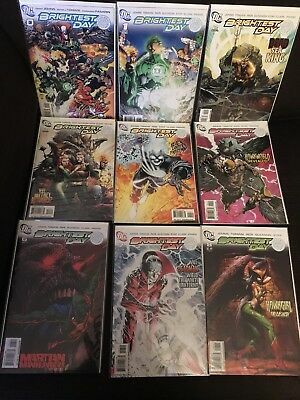 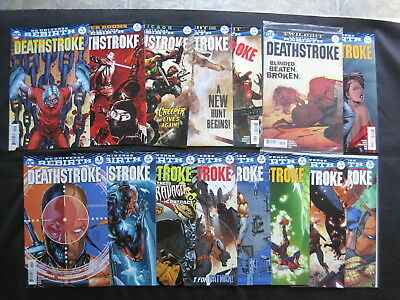 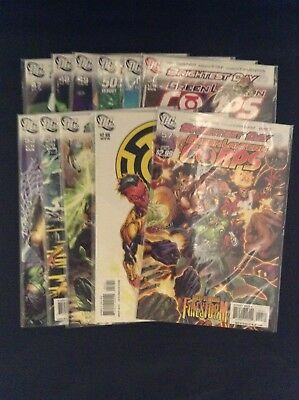 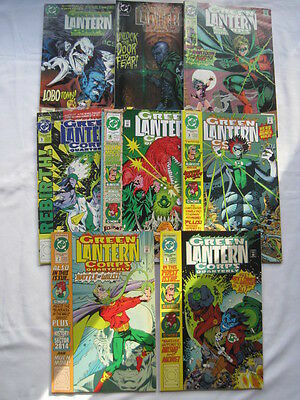 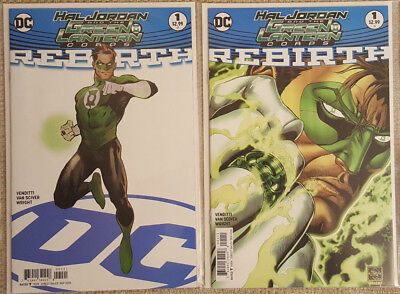 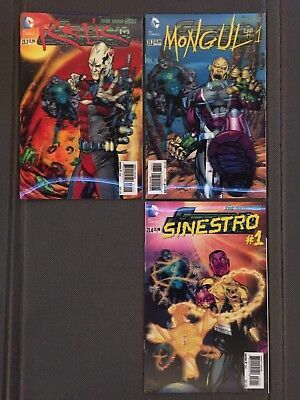 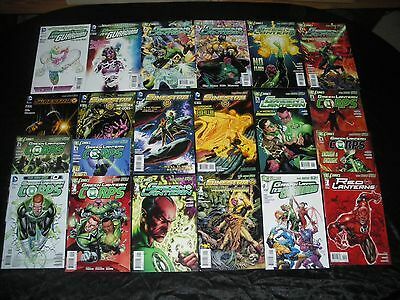 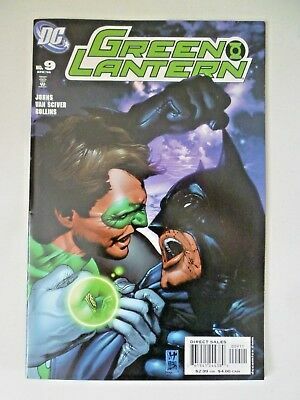 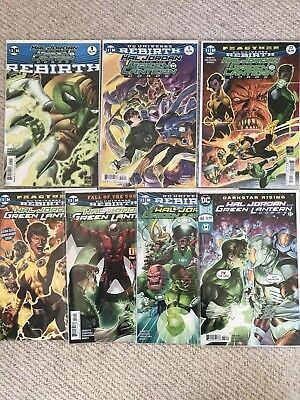 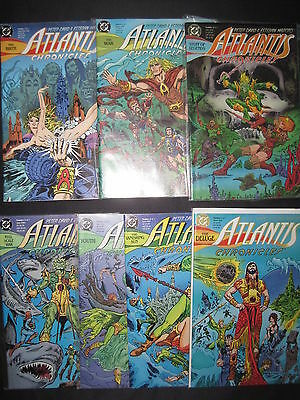 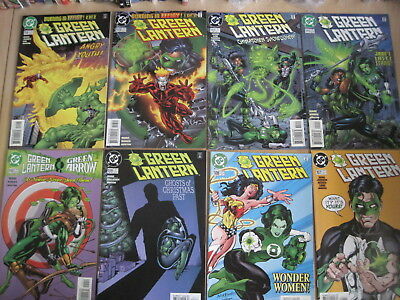 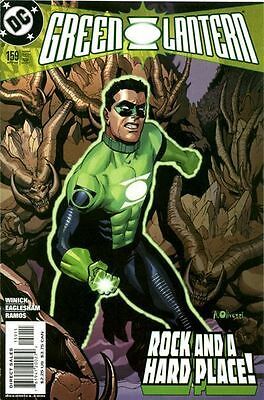 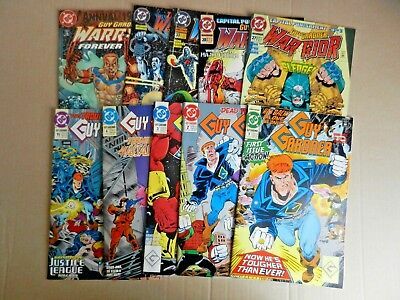 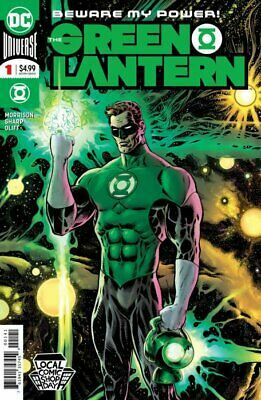 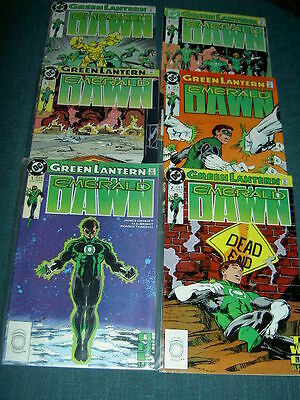 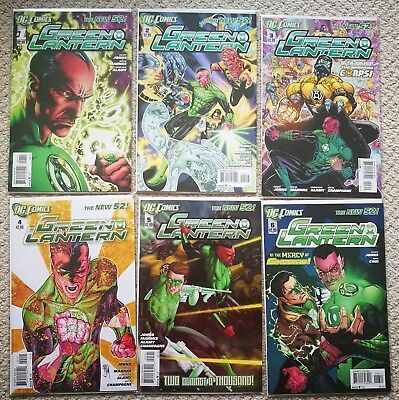 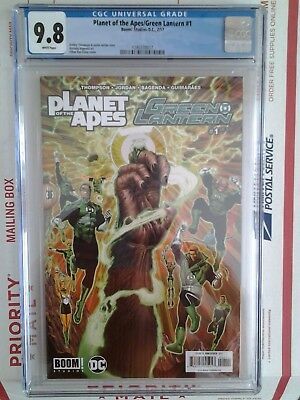 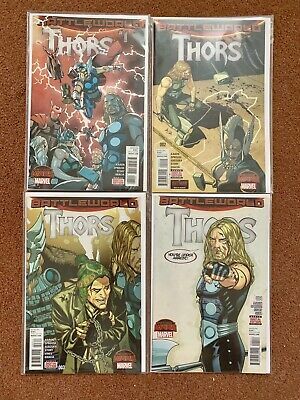 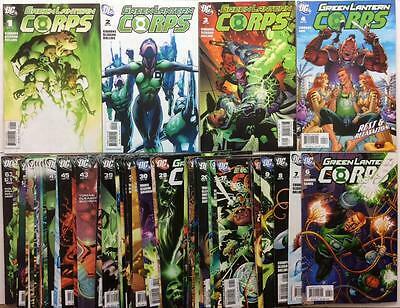 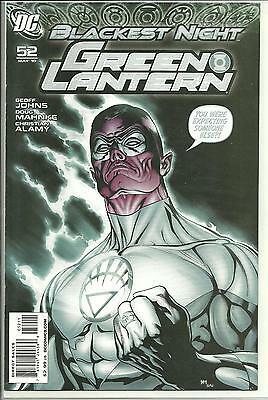 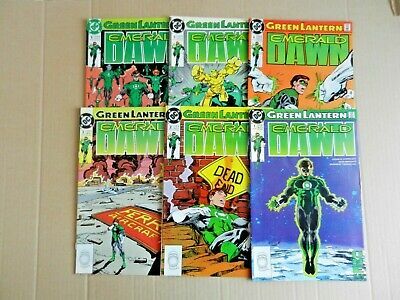 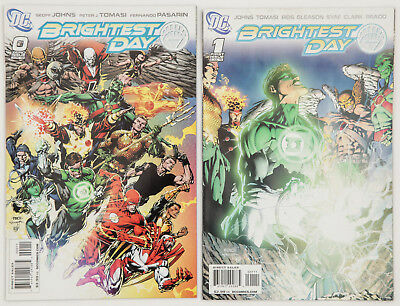 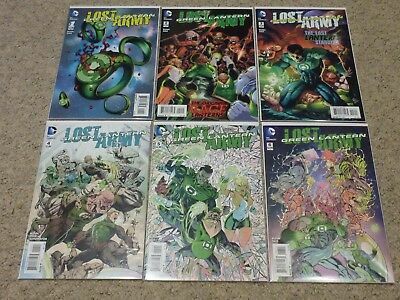 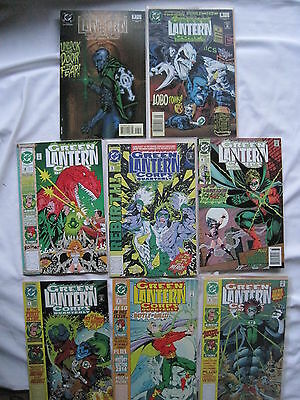 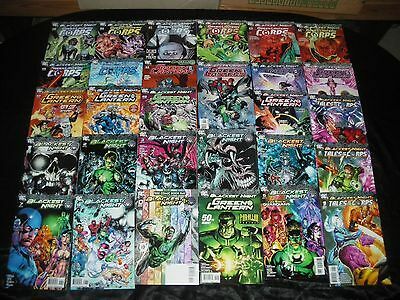 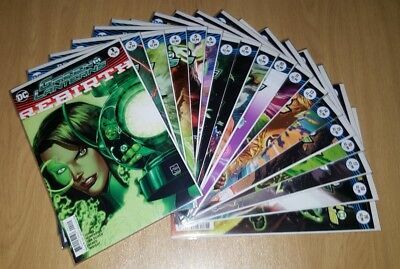 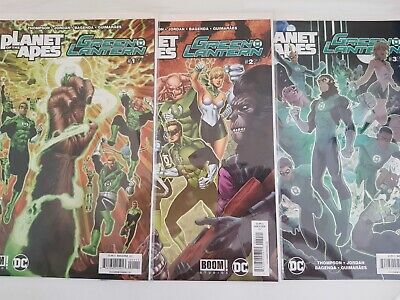 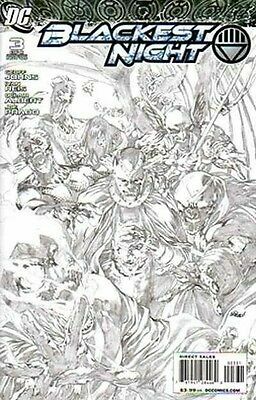 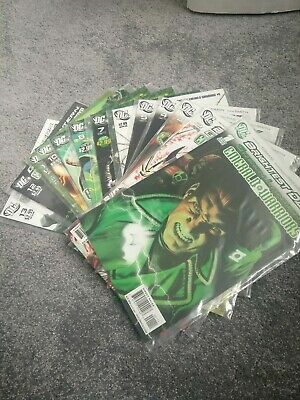 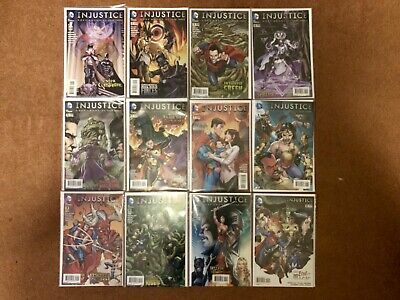 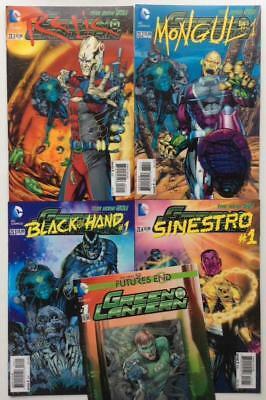 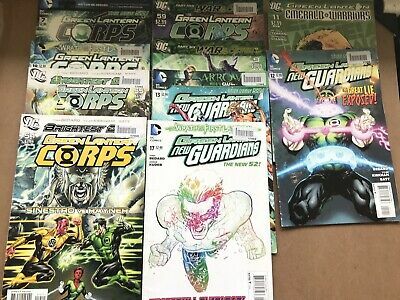 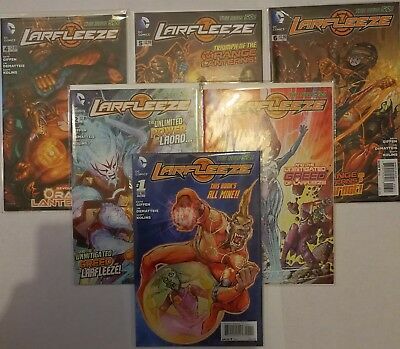 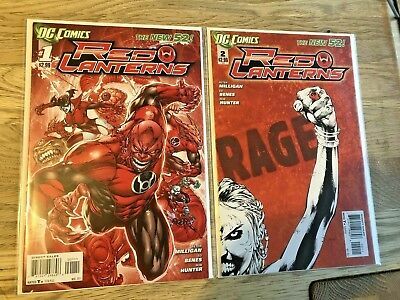 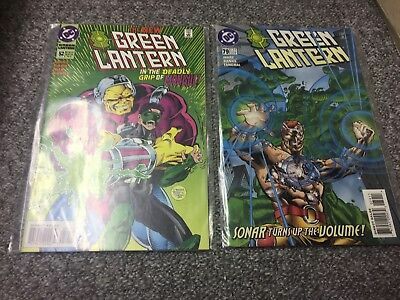 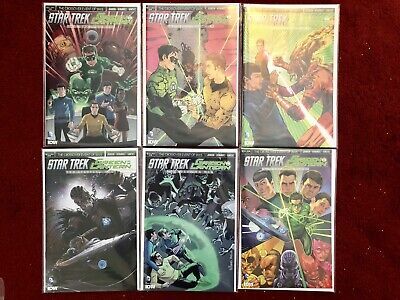 Green Lantern Corps #1 to #63 near complete series (2006 DC) 58 x issues. 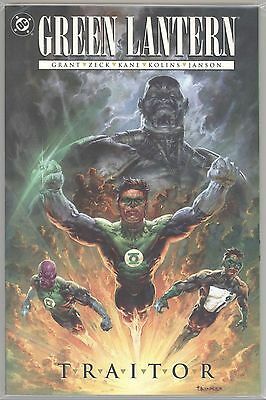 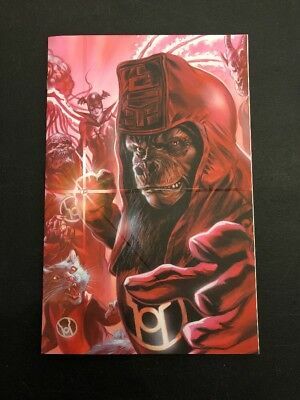 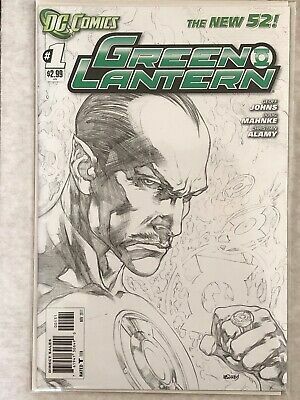 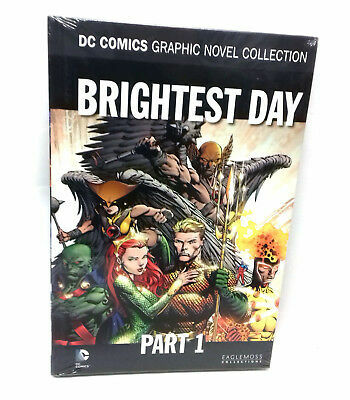 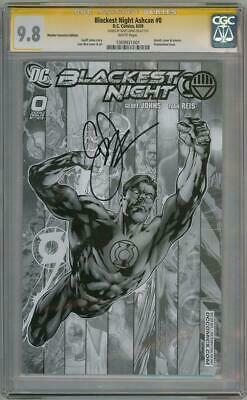 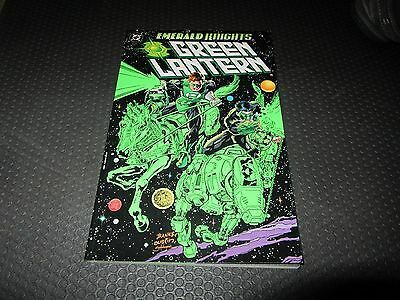 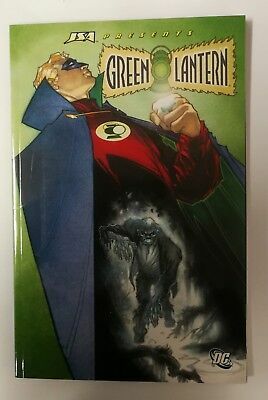 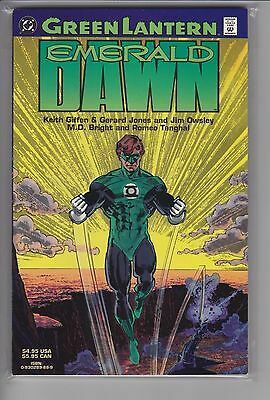 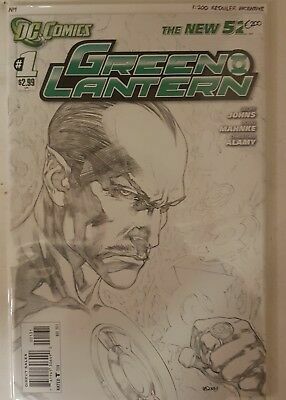 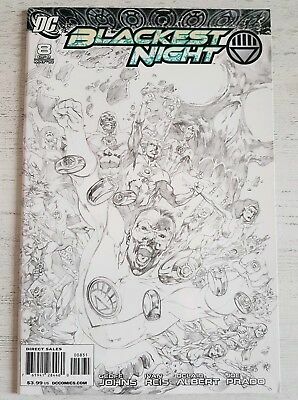 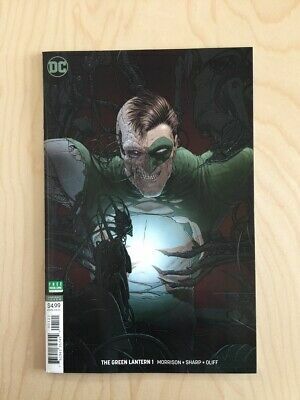 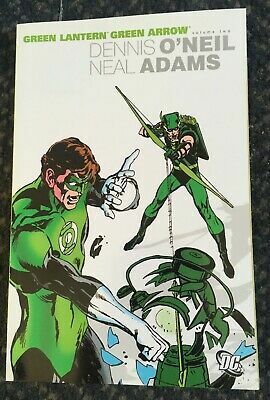 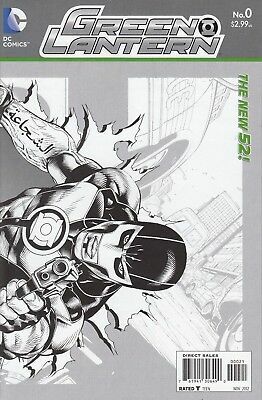 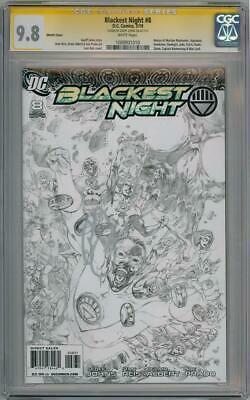 GREEN LANTERN 2A...NM-...2011...New 52...Geoff Johns,Doug Mahnke...Bargain! 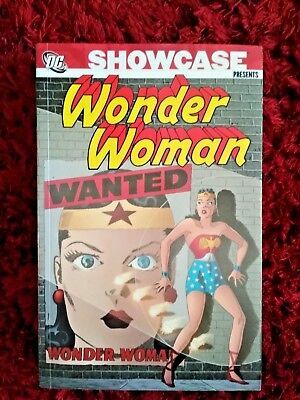 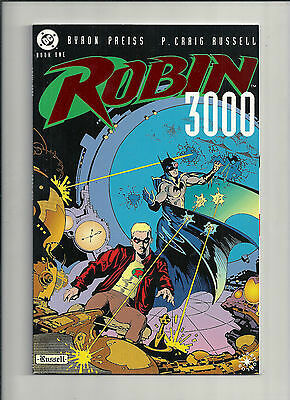 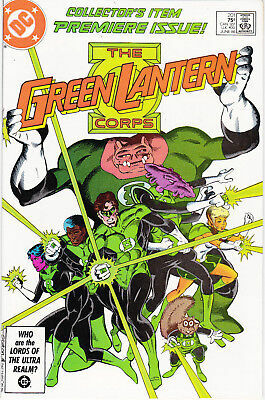 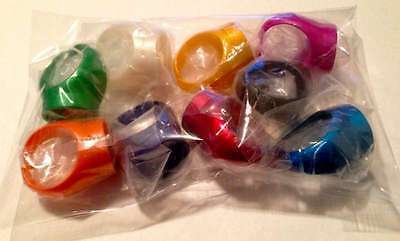 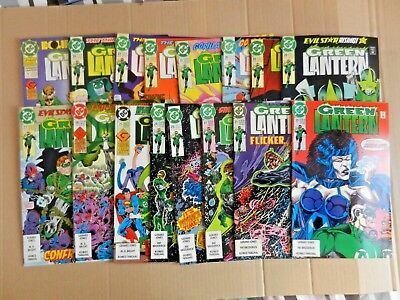 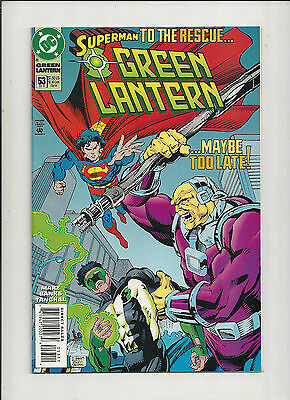 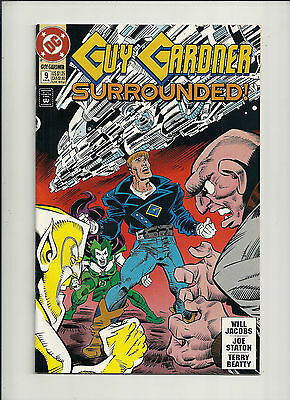 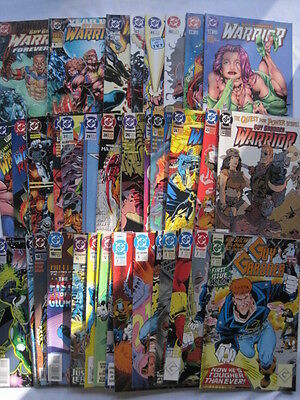 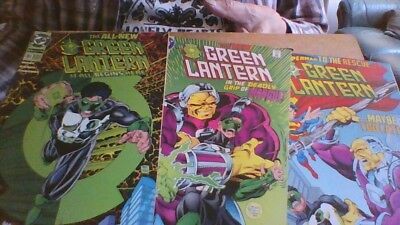 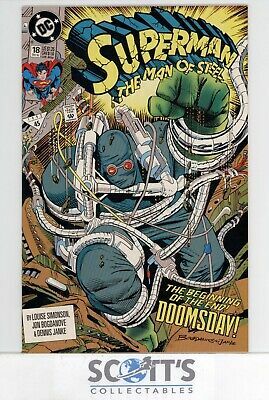 SKIN GRAFT 1,2,3,4 (1-4)...NM-...1993...Green Lantern Villain..Bargain!